Baking soda blasting is a method approved by the FDA. This time, we used baking soda to clean pet food mixers.  Blast It Clean has specialty in soda blasting and can process projects of various scales.